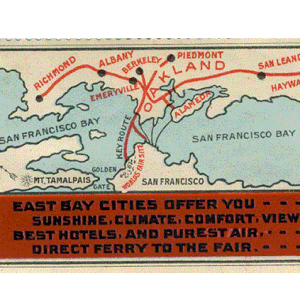 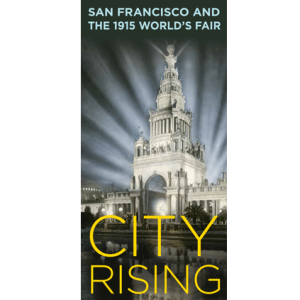 A special exhibit on the San Francisco and the San Diego World Fairs of 1915. 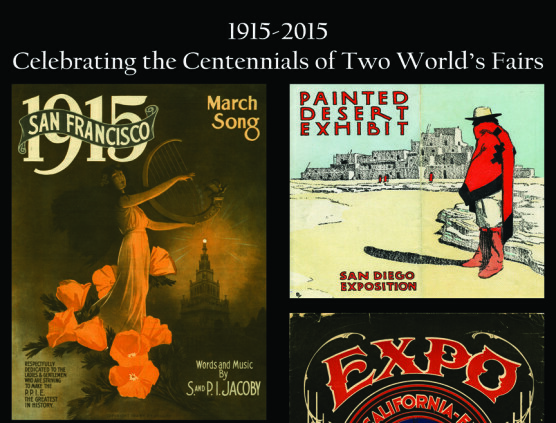 The Donald G. Larson Collection on International Expositions and Fairs is located at the Special Collections Research Center on the 4th floor of the South wing in the Henry Madden Library, California State University, Fresno. 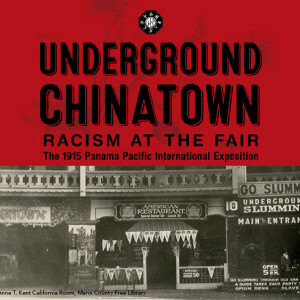 The exhibition focuses on a popular attraction in the 1915 Fair’s “Joy Zone” that fascinated visitors with false portrayals of Chinese culture. 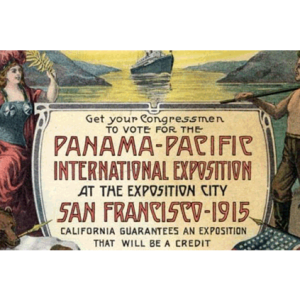 With their success, the Woman’s Group was formally recognized by the PPIE Board of Directors as the hostesses of the Exposition who would see to the comfort, housing, entertainment, and safety of the PPIE visitors.